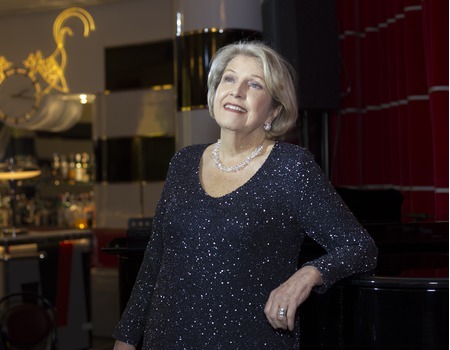 Anne Reid and her musical director, Jason Carr, present songs and stories from favourite movies and the golden era of MGM musicals. Reid is one of Britain's most-loved and respected actors, star of the very popular Last Tango in Halifax, Ladies of Letters, Dinnerladies and The Mother. Now a recording artist with Sir Derek Jacobi, Reid embarked on a UK tour of her cabaret in early 2017. Reid returned to the London stage in late 2017 in Dominic Dromgoole's production of Oscar Wilde's A Woman Of No Importance, which was the first production in the year-long Wilde season at the Vaudeville Theatre.